Everyone who has been behind a wheel knows that distracted driving is a reality that plagues our roads today. 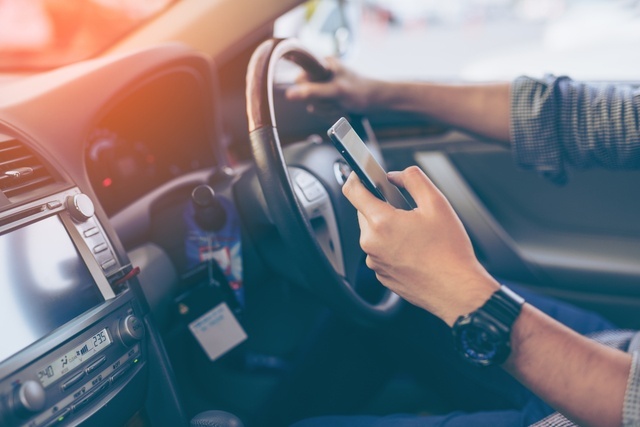 From texting to fiddling with radio settings to eating while driving, distracted drivers present an ongoing hazard. Offer valid April 3 – April 28, 2017. 50% discount available only for Summit driver safety courses listed above. Shipping and taxes not included. Not available for previous purchases and cannot be combined with other offers.